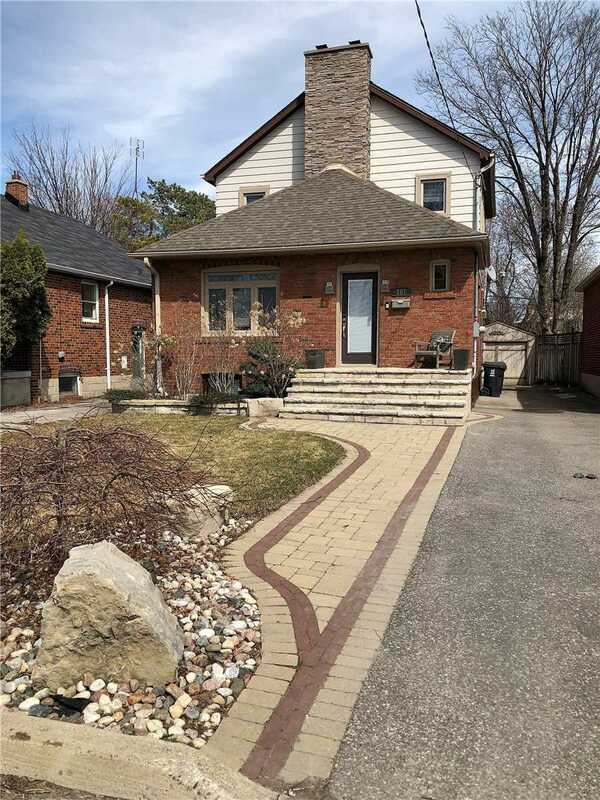 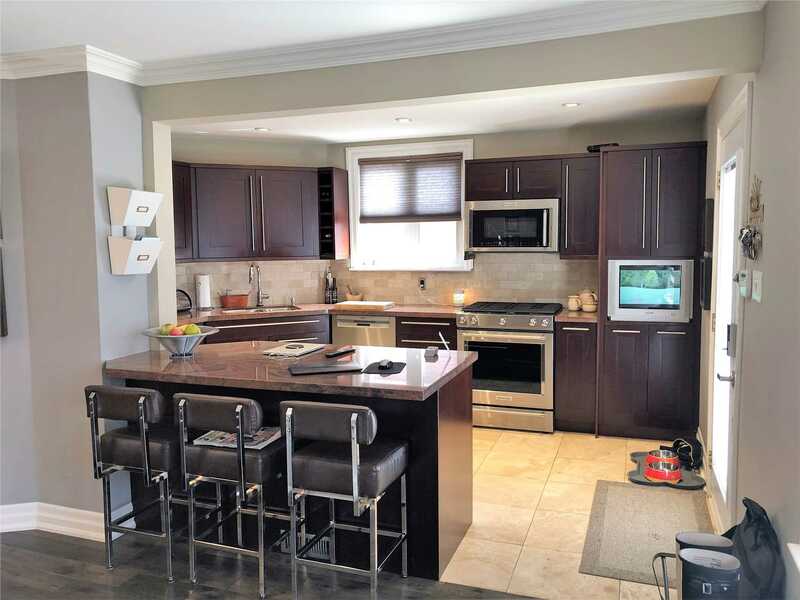 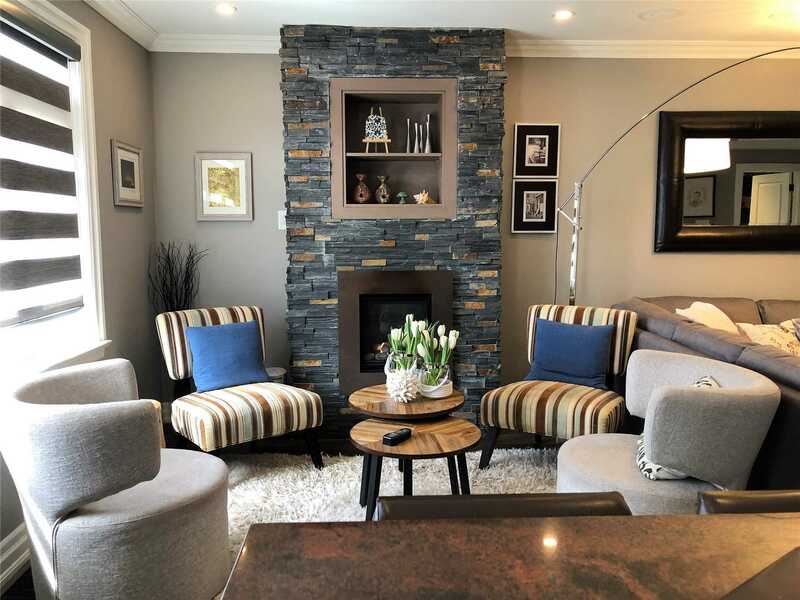 Description Character Home In The Heart Of Cliffcrest South Of Kingston Rd, Open Concept Main Floor, Custom Cabinetry Throughout, 3rd Main Floor Bedroom Converted To Dining-Room. 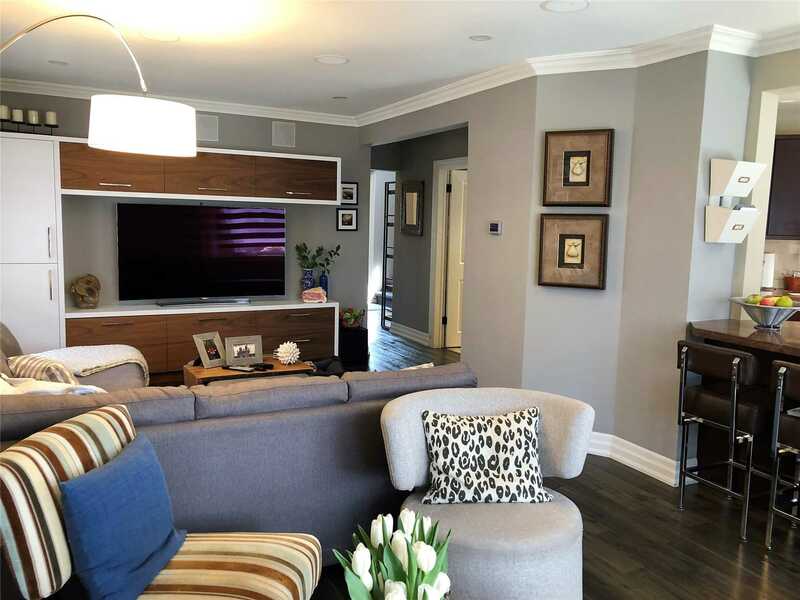 Seller Can Easily Convert Back For Buyer. 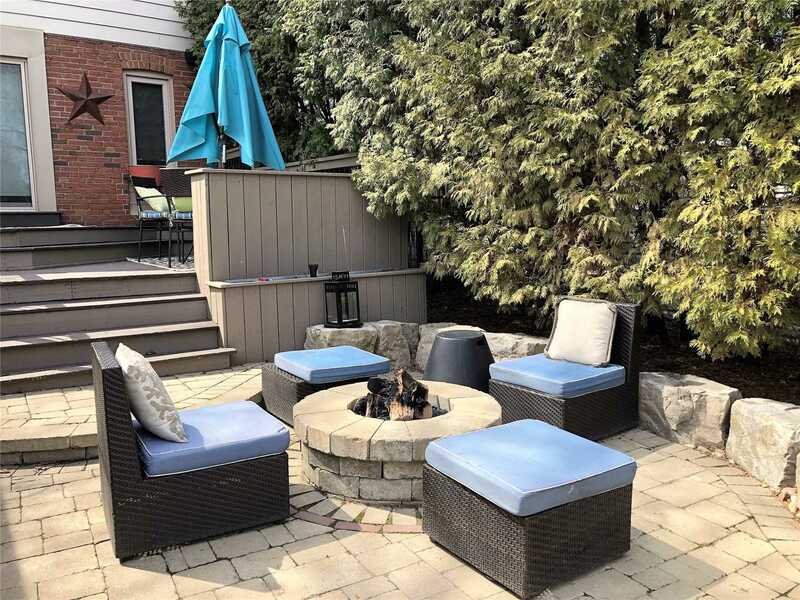 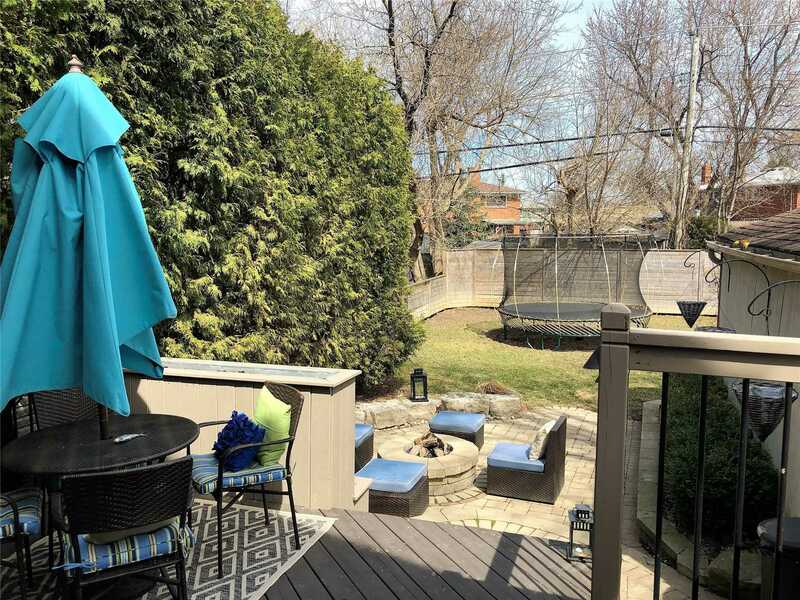 Walk Out To Two Tiered Deck, Interlock Stone Patio With Natural Gas Stone Fire Pit And Natural Gas Bbq Connection, Fenced Back Yard, Finished Basement.